Archaeologists are not the adventures from the movies like Indiana Jones. Archaeology is a work demanding lots of patience. An archaeologist has go to far off places like the sand and tropical forests to dig and look for clues about the past of humanity. And it is true that most often they succeed in finding the origins of their discoveries. However, some mysteries remain unsolved even today. 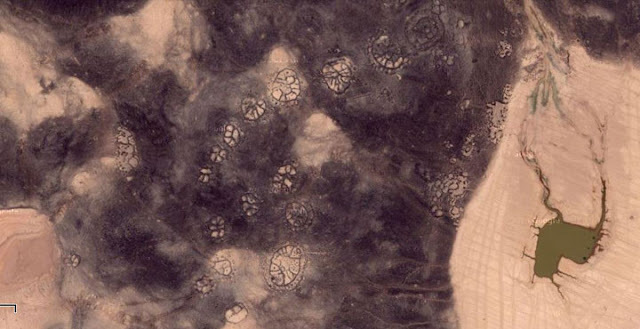 We present to you five such mysterious relics from the past. 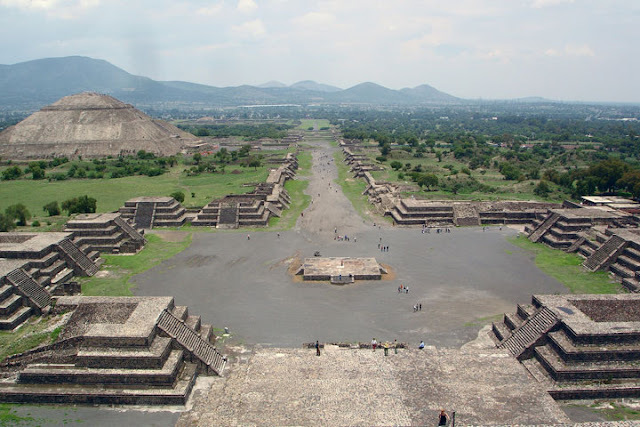 The city of Teotihuacan is located just a few kilometers from Mexico City. 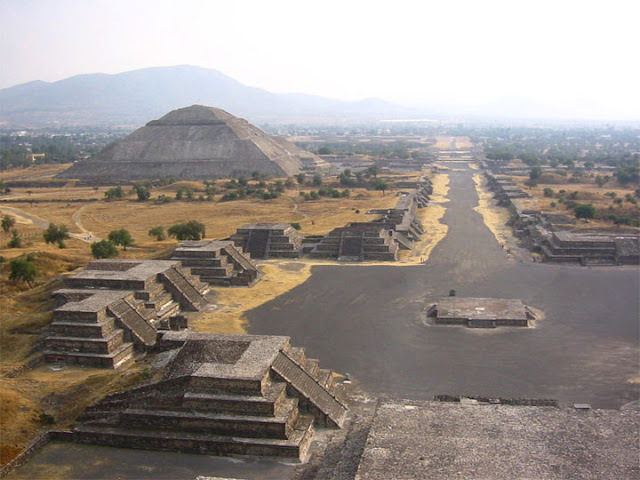 However, this is not the original name of the city as it is given by the Aztec people who discovered the city. Infact, this they discovered this city after 500 years. The origins of this city remains a mystery as nobody knows who built this civilization, who lived there or why that civilisation disappeared before the Aztecs arrived. Aztec people call the place the “city of the gods” thinking it was erected by supernatural forces. The archaeologists believe that at its peak the city had a population of 250,000. 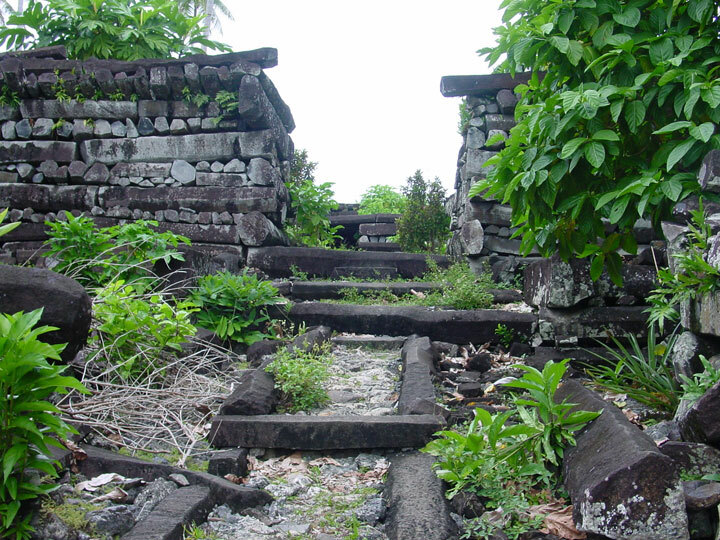 They also found traces of some strange rituals, including the bodies of 200 beheaded people. The most fascinating aspect of this city is that 95% of it is still buried in the ground. 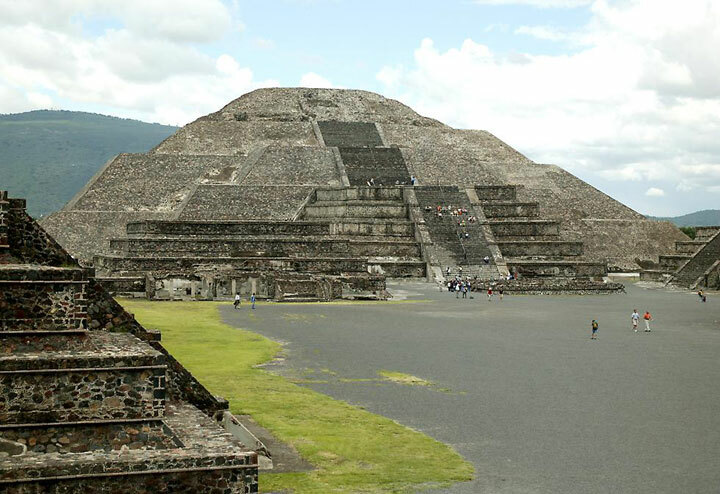 It will take some time before Teotihuacan reveals all its secrets. The work of the old men is a series of imposing structures only visible from the sky in the desert regions of Syria, Jordan or Saudi Arabia. 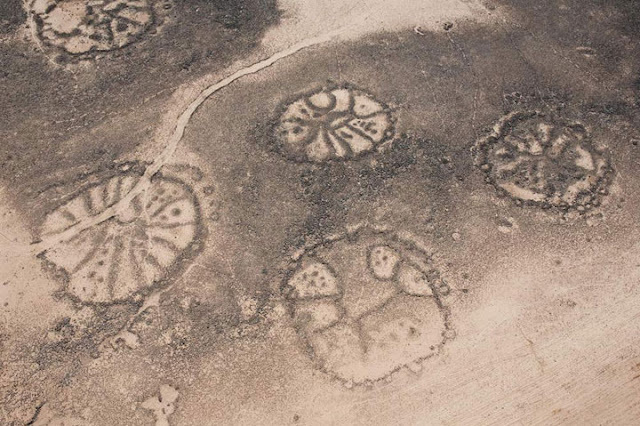 Identified by an airline pilot, these traces are somewhat of circular shape. When the pilot interviewed a Bedouin living nearby he could not give any explanation for that and called it as the work of the old men. 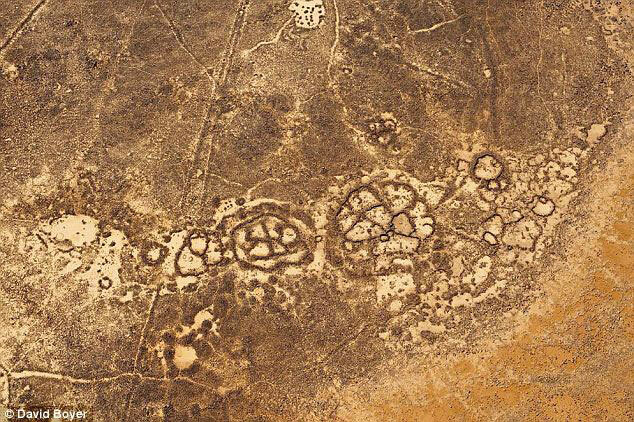 Even scientists could not give any explanation for the origin of these traces in the desert. Nobody knows who made ​​them and for what purpose. You can watch them for yourself by going to Google Maps. 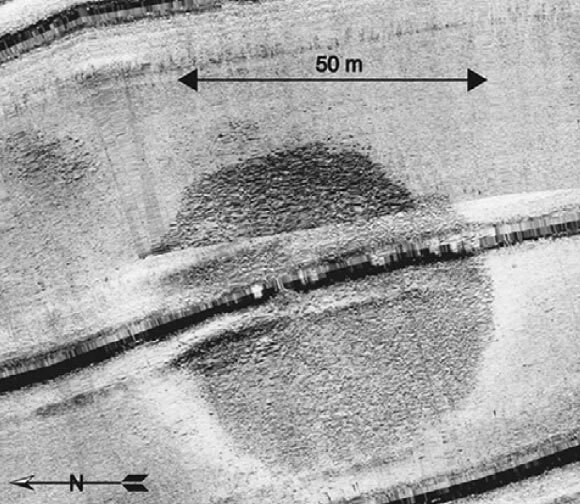 Discovered a decade ago, this rock structure is buried in the depths of the lake called Sea of Galilee, near Israel. The discovery was made ​​by two scientists while they were examining the lake by a sonar. To their surprise, less than a kilometer from the shores of the lake, they found a large disc 50 meters in diameter. Divers were sent to discover this mysterious structure and they found there were lots of large and small pebbles stacked in it, probably by some human. Scientists are still unable to understand where this monument come from. 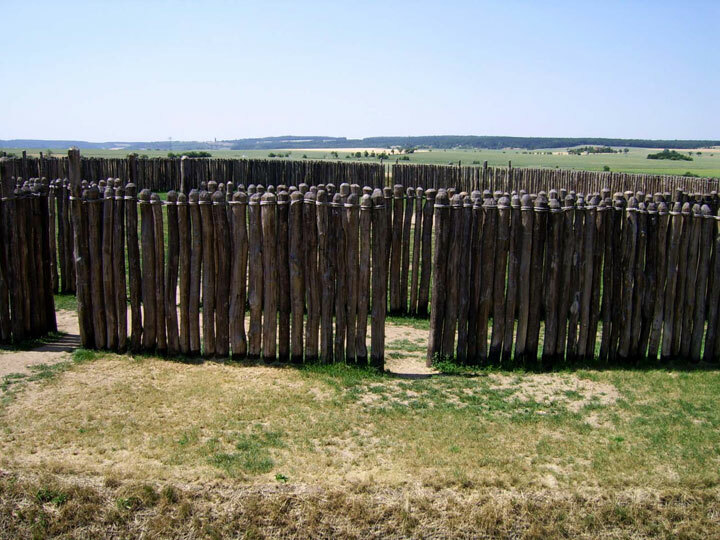 Its age is estimated between 2 000 to 12 000 years. 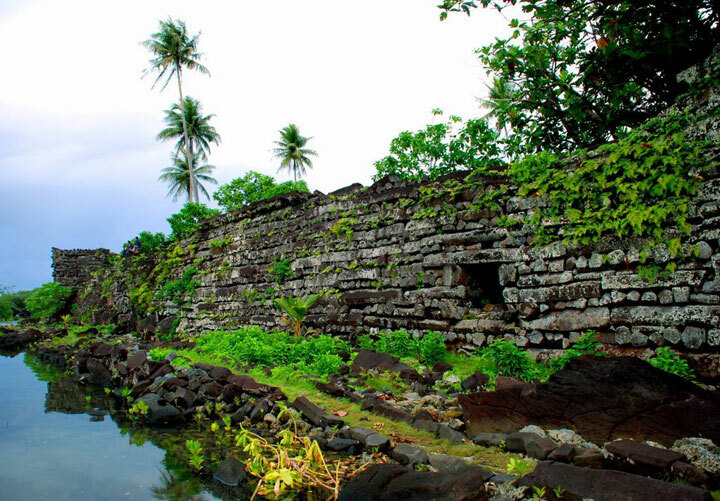 Nan Madol is a ruined city which lies in southeast of the island of Pohnpei in Micronesia . It is known to be an artificial city built on canals, which earned it the nickname “Venice of the Pacific. “But beyond the beauty, there seems to be a curse that hangs over the ancient city as the locals refuse to even talk about it”. On the other hand the archaeologists still have no information about the origins of the city today. What most interests the researchers is to know where the huge stone blocks (parts of buildings weigh up to 50 tonnes) come. 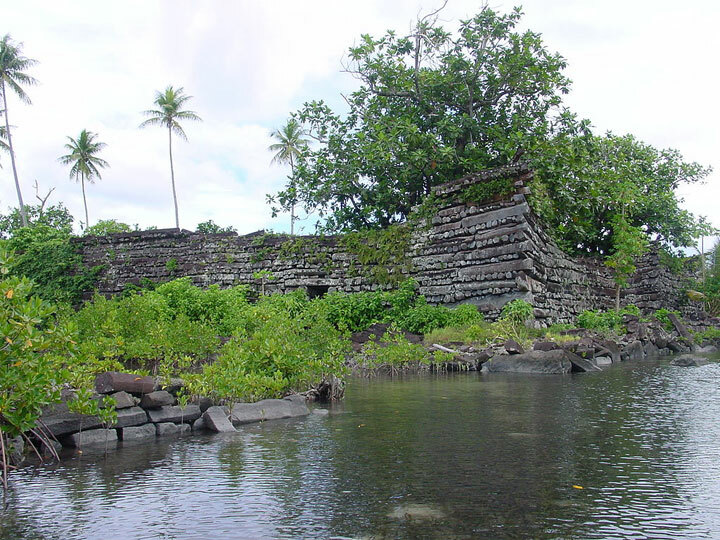 They might come from neighboring islands, but he certainly had a daunting task to transport from one island to build Nan Madol. Discovered in 2003, the Circle Goseck is considered by NASA as one of the earliest astronomical observatories of Humanity (which include Angkor Wat or Stonehenge ). 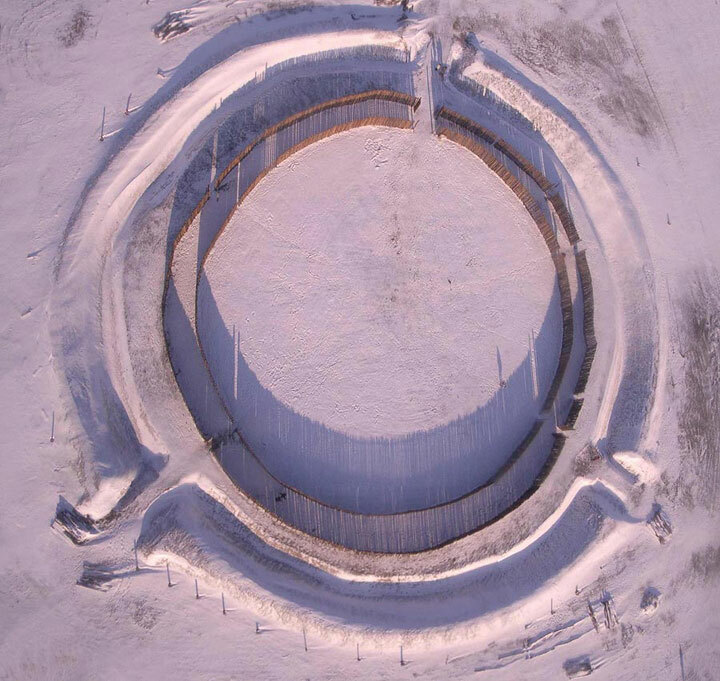 Located in the German state of Saxony-Anhalt, the observatory consists of three concentric circles made ​​of earth and wood with a wooden pole planted in the middle of these circles, serving as a giant sundial. 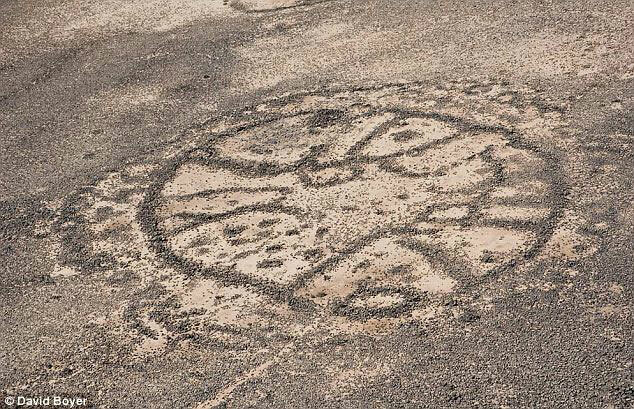 It was discovered thanks to advances in aerial archeology. More recent research has also found that there are traces rituals and sacrificial fires at the place. 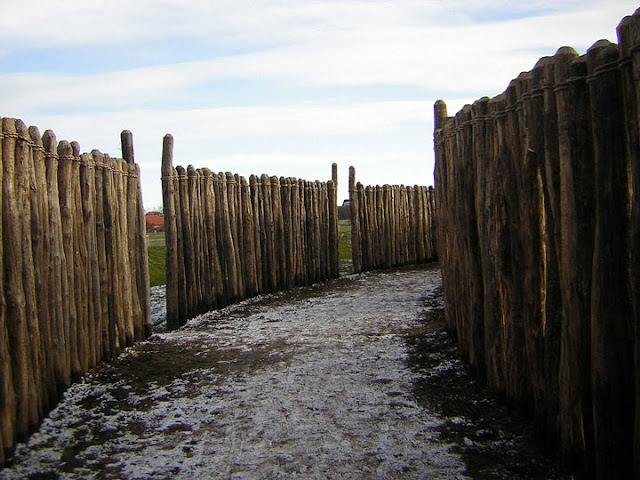 Yet, according to the work of specialist Wolfhard Schlosser, this facility was used primarily for agricultural purposes. According to him, the religious dimension is also inseparable from the rest.